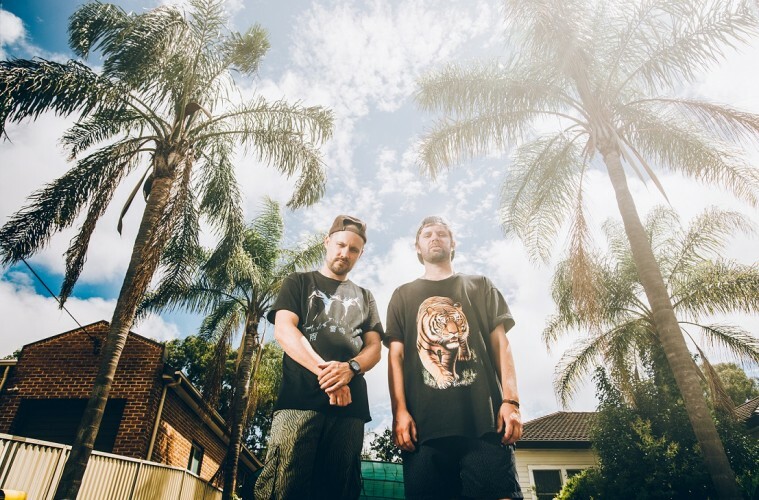 Hermitude, an Australian duo formed by Luke Dubber aka Luke Dubs and Angus Stuart aka El Gusto, have been blowing up in their homeland with their hip hop-infused electronic music — the same music that also brought Flume to the scene. Just within the last year, the duo’s career has exploded. Their album HyperParadise, which showcases an eclectic mix of hiphop, jazz, and funk, earned Dubs and Gusto the prestigious Australian Music Prize award, and the album went on to reach Platinum status. 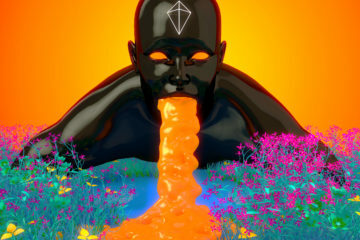 The title track from the album got a remix by fellow Aussie star Flume, and the remix — which garnered over 7 million Soundcloud plays and the top spot on HypeMachine — furthered helped to catapult Hermitude’s career. 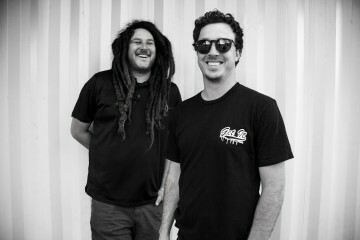 The duo continues to grow their fanbase, as they have quickly become one of Australia’s most in-demand touring artists. 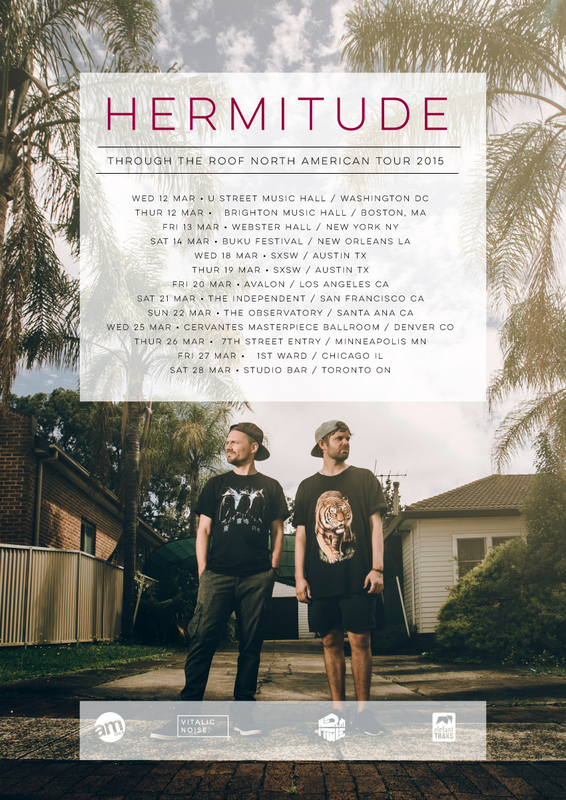 Their music’s exposure is spreading internationally, and they’ll be starting their North American Through The Roof tour in March, and the tour includes a stop in Austin’s SXSW (full tour schedule appears at the end of the interview). In addition to the tour, they’ll be dropping a new album in early May of this year. Read our interview with Dubs and Gusto to learn about their inspiration to blend different genres into their sound, their latest single “Through The Roof,” their production process and upcoming album. The two of you were involved in the music scene at a very young age through collaboration in bands. How did your early experiences lead you to form Hermitude? We both played together in local bands in the area we grew up in the Blue Mountains Australia and we both had a mutual love of hip hop and instrumental electronic music. I (Dubs) was getting into sequencing with a few cheap synths and Gusto was getting into sampling and turntablism so one afternoon after a band rehearsal we set up Gusto’s decks and my synths in his lounge room and had a jam! That was the early beginnings and shortly after that we were raiding Gusto’s dad’s studio every other night. Your roots are in hip hop, but your remixes and originals have a very eclectic mix of sounds that also include elements of funk and jazz. How would you describe the Hermitude sound, and what drew you to incorporate these different genres into your own music? Both of our dads are musicians — Gusto’s dad in composition and blues and my father in jazz — so I think we were exposed to a lot of that great music from a young age and it’s so ingrained in us that it always has a presence on our records. Our music has gone through many twists and turns over the years…when we started I guess you could’ve called us trip hop or instrumental hip hop but now the best way I can describe our music is hip hop electronica with a hint of demented R&B. Tell us about your latest single “Through The Roof” which will be on your upcoming album. What was the idea behind the dancefloor influence, and what was the collaboration process with Young Tapz for the vocal fragments? We wanted to write a track that had a really positive energy that had elements of old and new. The horn line was definitely the catalyst for the track, but we wanted to translate the vibe of those horns into something more modern so we kind of ended up with this mariachi-trap kinda vibe which we both loved! Once the beat was written, we top lined the vocal part and tracked down Young Tapz from New Zealand. We weren’t really familiar with his music but once we heard his voice we knew he was the right man for the job. The lyrics relate to those dope illegal warehouse parties out in the industrial area that are packed to the walls and vibing so hard you feel like the place could literally fall down! I’ve read that when you write songs, you want to write it as “how it’s supposed to be written.” What do you mean by that, and as a duo, how do you play off each others’ dynamics in the production process? What we’ve learned over the years is that no matter how hard you push a song in one particular direction, it’s best to just try and follow the song’s vibe, whatever direction that may be. So sometimes you’ll come in the studio and say “OK, let’s write a banger today!” and you’ll come up with a riff that you like and you try and put some massive drums over it and it just sounds terrible. At some point you have to be prepared to let go of your original idea and just follow the path of the music. Maybe that riff is best suited to a more mellow type of track? Or maybe the riff just isn’t that good. The idea is to not be too precious. If it ain’t working, keep movin. 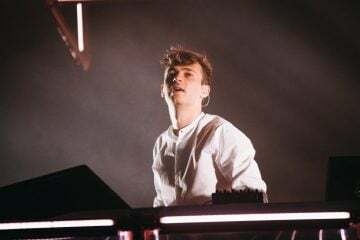 Since your Australian Music Prize-winning album HyperParadise, you garnered huge amounts of success including Platinum status for your album and having Flume remix one of your tracks. And now you’re embarking on your North American tour including a stop at Austin’s SXSW Festival. What about your music do you think caught the attention of listeners overseas, and how does it feel to have your music expand its exposure? It feels fantastic!! We had a great run off our last record. I think it was a combination of timing and releasing a record that was relevant at the time that led to its success. The Flume remix definitely helped, too! Hyperparadise was our 4th record so I think we’ve matured as writers but also the kind of music that we’re writing now is clicking with people all over the world. We released a song called “Ukiyo” online last year which has racked up 2 million plays so it feels like there’s a real momentum building, so for us to be able to share our new music on such a massive platform is a real blessing for us. Your new album will be coming out in May. What can we expect to hear? Will it be similar to HyperParadise or be something totally different? It’s definitely got familiar elements from Hyperparadise, but I feel like it has a different mood. We’re just finishing up with the mixing this week and we’re super excited to share this album with everyone! With your increased fanbase and the success of HyperParadise, do you feel a lot of pressure to try to follow up with this new album? There’s definitely a feeling that people are waiting to hear what we come out with, but we try not to dwell on it too much because it’s important to just write the music you feel, and trust that your fans will come along for the ride. 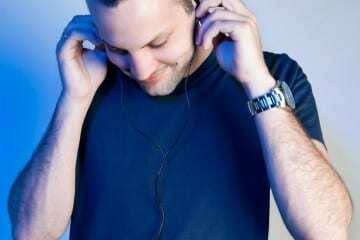 To give your fans a closer glimpse into your musical tastes, what are some tracks that you’re currently listening to? At the moment we’ve been feeling the new Big Krit record, especially the track My Sub Pt 3. Loving the new SV8 release from S-Type. Feel Right off Mark Ronsons Uptown Special record is a jam. Also loving the Clams Casino remix of Sia’s Elastic Heart. Be sure to catch these guys out in a city near you during their Through The Roof tour. 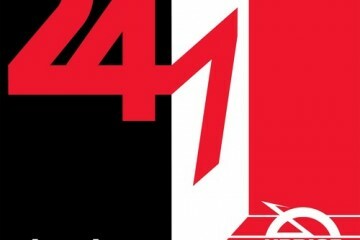 May 22 – 24 Kinston Downs, GA Counterpoint Music Fest. 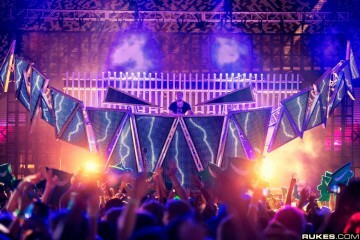 June 4 – 7 Ozark, AK Wakarusa Music Fest.